In this topsy-turvy world if you’d like to see Palestinians living in peace, gainfully employed, with access to quality medical care, and reason to believe tomorrow will be brighter than today, you’re denounced as anti-Palestinian. If, by contrast, you prefer that Palestinians remain impoverished and on the dole of America and other “donor nations,” hating their next-door neighbor and bequeathing that hatred to their children, viewing themselves as victims while aspiring to “martyrdom” in an endless war, you get to call yourself a champion of the Palestinian cause. I share this observation with you because last week PepsiCo announced plans to buy SodaStream for $3.2 billion. Perhaps I need to explain. SodaStream, as you probably know, is a device for making sparkling water at home – no plastic bottles to schlep and then throw away or send for recycling. It was founded by Daniel Birnbaum, an Israeli entrepreneur, a visionary who came up with a wild idea: Open a factory on the 'West Bank' and hire Palestinian Arabs. Give them “Israeli wages” which are about four times higher than the average in the 'territories'. Provide them and their extended families with medical insurance, a benefit few employers in the 'West Bank' provide. And succeed it did. 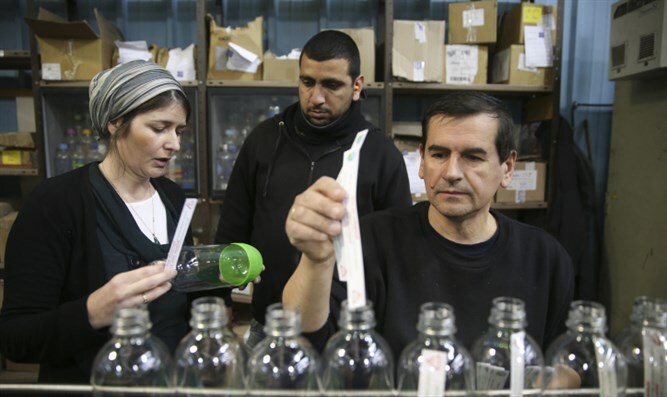 By 2014, with more than 500 workers, SodaStream was among the largest private employers on the 'West Bank'. Unsurprisingly, champions of the Palestinian cause denounced Mr. Birnbaum as anti-Palestinian. In particular, advocates for BDS (the campaign to de-legitimize and demonize Israel through boycotts, divestments and sanctions) accused him of stealing Palestinian land, profiting from the “occupation,” and exploiting Palestinian workers. BDS lobbyists were particularly effective in Europe. For example, they persuaded retailers in Sweden to ask Mr. Birnbaum not to send them SodaStream products from the 'West Bank'. Those retailers had no problem receiving merchandize made in China, a country where about a million Muslims are right now incarcerated in “re-education camps,” a country that occupies Tibet (offering no “two-state solution”), a country where persecution of Christians and other minorities continues to worsen. When Mr. Birnbaum needed a new and bigger factory, he decided not to build in the 'West Bank' but instead to relocate to the Negev Desert, well within the “armistice lines,” the temporary borders drawn in 1949 when the war between the fledgling Jewish state and the Arab nations surrounding it came to a halt. The new factory employs 1,400 Bedouins, many of whom have never before had regular jobs with regular paychecks. BDS social warriors began attacking Mr. Birnbaum again, this time accusing him of exploiting the Bedouins. The local Bedouin sheikh told them to pound desert sand. The news of PepsiCo’s purchase of SodaStream makes one thing abundantly clear: While the BDS campaign managed to deprive Palestinians of good jobs, it failed to prevent the company that had provided those jobs from becoming an enormous international success. 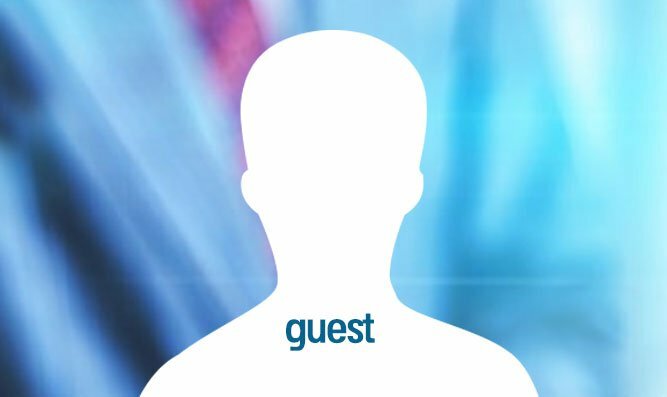 How employing people can be interpreted as replacing people, he didn’t explain. No matter: On NPR’s “Here and Now” and other left/progressive media outlets, SodaStream was portrayed as the villain in this drama, with no hint that there might be another side to the story. BDS warriors recently attempted to persuade Netflix to cancel plans to broadcast a second season of “Fauda,” a series about an Israeli special-forces unit operating on the 'West Bank'. Featuring sympathetic characters on both sides of the conflict, it’s become what Ms. Brown calls “a guilty pleasure” for Palestinian viewers. For all that, the menace BDS poses remains. The Nazi slogan of the 1930s that presaged the Holocaust was “Don’t buy from Jews!” BDS proponents have updated that to “Don’t buy from the Jewish state!” Leaders of the campaign do not hide their own exterminationist intentions. If that means innocent, peaceable and hardworking Palestinians end up as collateral damage, c’est la guerre. Meanwhile, anti-Israelism and anti-Semitism are on the rise throughout much of Europe. And on American campuses, where left/progressive doctrines dominate, BDS sophists convince credulous undergraduates that the freest and most tolerant nation in the Middle East is singularly oppressive. By doing so, they get to call themselves champions of the Palestinian cause. As I said, we live in a topsy-turvy world. Clifford D. May is president of the Foundation for Defense of Democracies (FDD) and a columnist for the Washington Times. Reposted from the Washington Times with his permission..
Glossary: 'West Bank' refers to the west bank of the Jordan River, aka Judea and Samaria. The Oslo Accords divided it into areas A, B, and C. Areas A and B are under Palestinian Authority control (B's security is under IDF control) and C is under Israeli jurisdiction, contains all the Israeli communities and about 5% of the 'West Bank' Arabs.